or with a mechanical buffer on most any well cured finish. 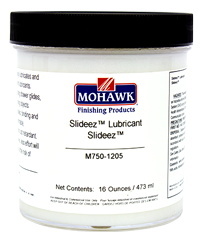 a professional hand rubbed, high gloss sheen by removing minor imperfections in the finish. Buffer's Polish will yield a High Gloss "WET" look. PDE™ is formulated to remove protein based paints such as Milk Paint. 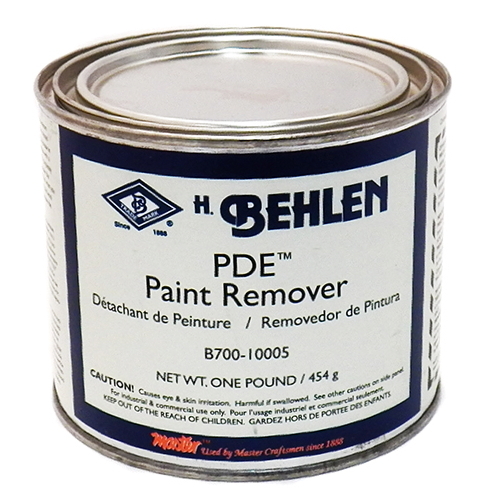 Behlen PDE™ Paint Remover comes as a powder. effectively dissolve up to 8 layers of old, latex, casein, oil paint, and milk paint. • Non-toxic • No fumes • No fire hazard. 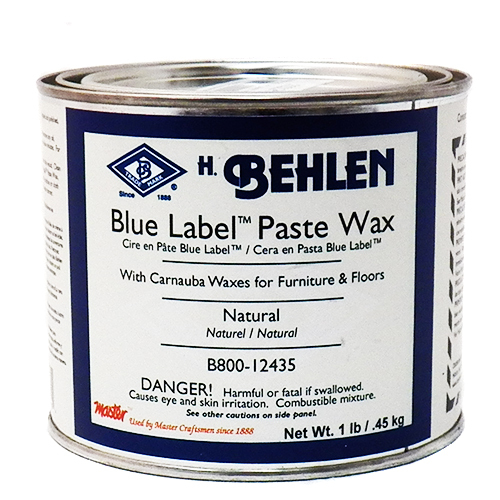 Not for use on shellac, varnish, lacquer, or urethanes. 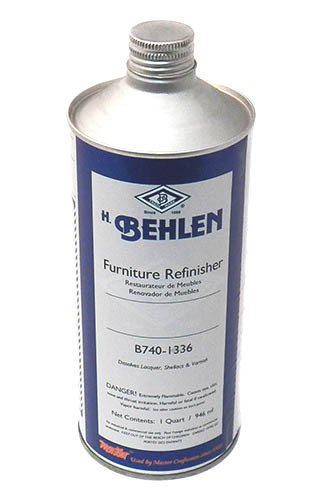 contains special oils and colorants to help hide minor scratches and scrapes in furniture finishes. 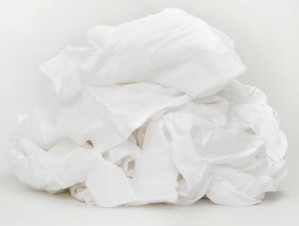 Wipe it on, let it sit a while, wipe it off, to mimimize or hide minor scratches and blemishes. wood or metal surfaces, leather, linoleum, tile, glass, porcelain. 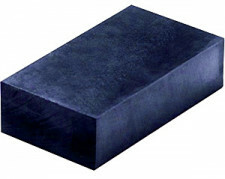 while providing a protective finish at the same time. 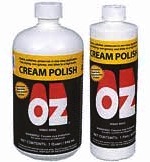 minimizes scratches and gives a rich luster when buffed by hand or machine. repairs of table tops, edges of furniture, carvings and turnings. 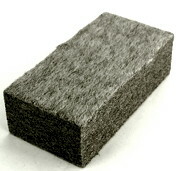 It can be used as a replacement for Burn-In or Wax Fill Sticks, when a more durable repair is needed. 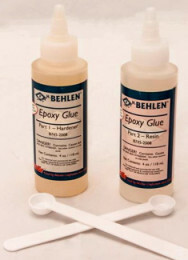 Wood Epoxy is a specially formulated two part wood repair epoxy which is hand mixed or (kneaded) to a uniform color to create an extremely durable repair. Premier wood epoxy has the same density as wood, and upon curing becomes an integral part of the item being repaired. 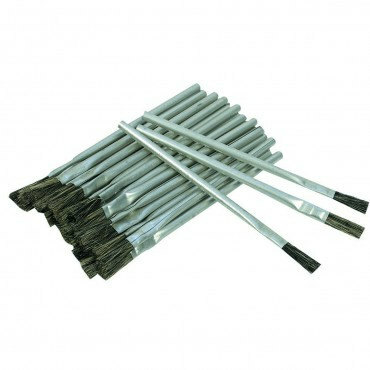 To use, clean and roughen the area to be repaired. Cut off the amount required and knead to a uniform color. Apply firmly into the spot to be repaired, force into cracks or voids, remove any excess, and form as close to the required shape as possible. Wood epoxy has a 10-minute work life and hardens in 15 minutes. 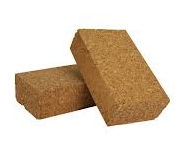 It may be sanded, carved, drilled or stained after the product is cured. Full cure is achieved in 24 hours. you to re-position the piece for an extended period prior to setting. 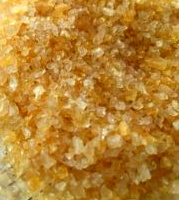 Hide Glue can also be used to create a crackle effects over oil or latex based under coats. dovetails, dowel pins and mortises. Round open seam polished metal handle; 4 5/8" long.